Excellent protection for your H6. 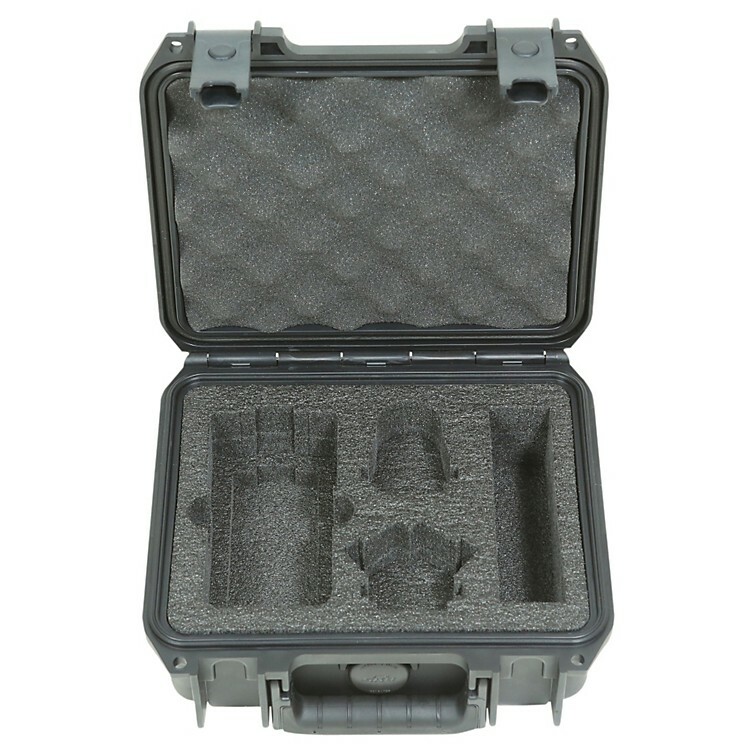 Not only does the SKB Zoom H6 case provide the ultimate protection for the recorder, it is backed by SKB's Lifetime Warranty. Field recorders require protection in transport. Give your Zoom the protection it deserves.